Word of mouth (or WOM) is one of those true marketing mysteries. It’s also a topic that can easily bamboozle business owners into believing it can only be doled out by highly paid WOM gurus (closely related to social media gurus) and that the ensuing buzz will be a magic bullet to business success. So what is WOM-marketing and how can you cut through the hype and use it drive your business? To get started let’s get some WOM marketing buzzwords out of the way. Word of mouth marketing encompasses a variety of subcategories including buzz, blog, viral, grassroots, brand advocates, cause influencers social media marketing and ambassador programs to name but a few. Ultimately all of the above concepts hinge on the idea that the personal nature of the communications between people is more credible than advertising and that people are therefore more likely to apply information received via word of mouth. Think about the last time someone recommended a great restaurant to you and you tried it out based on that recommendation. That communication and subsequent action is one complete word of mouth transaction. These referrals are given to us, and handed out by us, almost subconsciously all the time. Below are two case studies covering the largest and the smallest ends of the business spectrum, followed by some important questions to ask yourself before jumping into the wonderful world of WOM. In 2003 online retail giant Amazon scrapped its television advertising strategy (US $100M) and used the money it saved to invest in its now famous free shipping policy (purchases over $25 are eligible for free shipping anywhere in the world). Amazon still loses money on shipping, but this is more than made up for by the incredible word of mouth support generated by the decision. Amazon also spent a great deal of money ensuring they had an unbeatable range of stock, including over one million books, many of which are not best sellers, simply to ensure customers can always find what they are looking for. Further, when Amazon launched its Kindle E-Reader it relied on word of mouth marketing in order to sell units. The website invested in its “See a Kindle in your area” message board where customers interested in purchasing could locate existing Kindle owners in their area, meet with them, and try out the product for themselves. 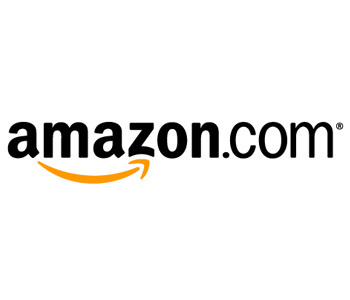 Today Amazon is the world’s largest online retailer and is expected to announce $9.37 billion in revenue this quarter. But it’s not just the big end of town getting in on the WOM act. This month local Brisbane independent fast food outlet ‘Chompers’ launched its OMG Double Double Burger: Two meat patties, two slices of cheese, bacon and lettuce, and two Krispy Kreme doughnuts instead of burger buns. Chompers Owner Chris Bowe admits the burger was created for the sole purpose of generating WOM interest. ‘‘At first, we aimed to get attention via social media including Facebook,’’ he said. ‘‘We had people come in and take photos of it on their mobile phones and that’s how word spread initially. So size is no barrier to successful WOM marketing. But before you start masterminding your own 6000 calorie burger, ask yourself these five word of mouth questions – and good luck! 3. Is your customer service and delivery experience top shelf? If Amazon’s products did not arrive on time or in perfect condition all of their hard WOM work would be undone. 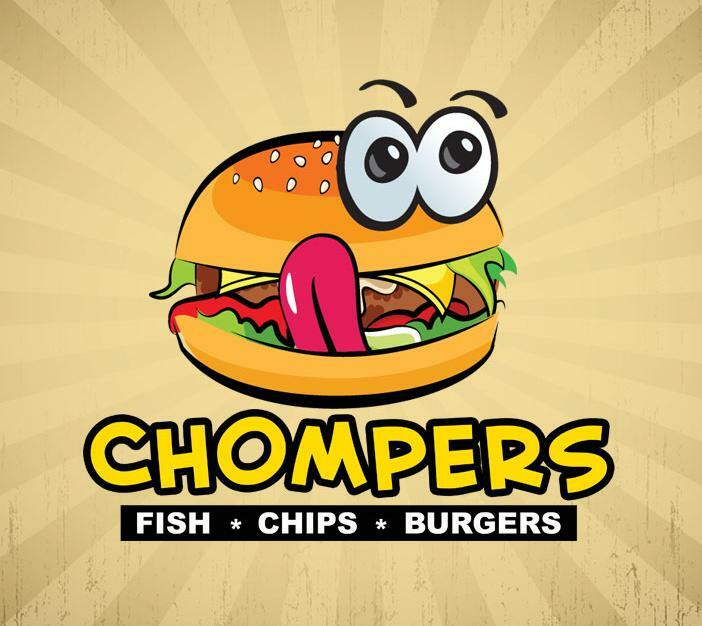 The Chompers’ burger must be tasty as well as attention grabbing. 4. Are you ready to WOM? If Amazon did not have the capacity to deliver, or if Chompers ran out of Krispy Krème donuts every time someone asked for the burger, their WOM could easily turn negative. You need the capacity to deliver on your WOM promises. 5. Do you have a plan beyond WOM? Like all marketing, WOM should be part of broader strategy. It is not a marketing plan on its own, but as seen in the case studies, WOM can be a powerful and cost effective tool in your marketing arsenal.